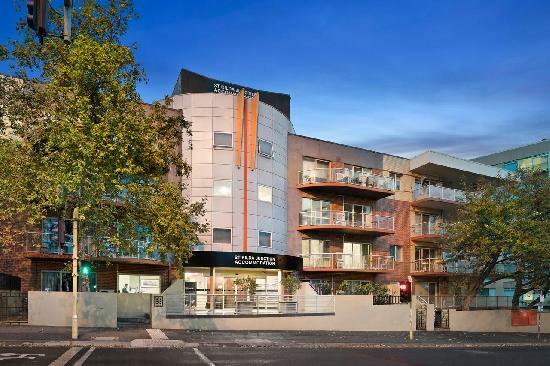 Looking for a 1 bedroom apartment in the chic and trendy surburb of St Kilda (just 6km from the Melbourne CBD and 32km from the Melbourne Airport? Not1Night has the perfect option for you! 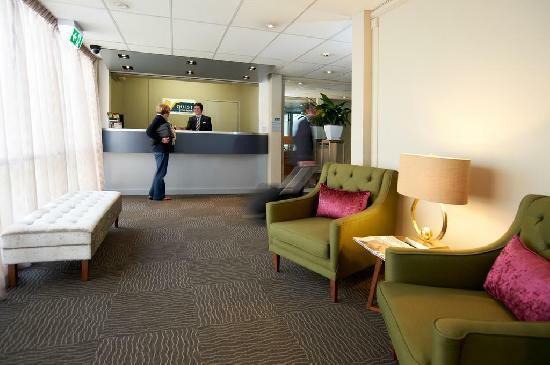 Check out our incredible deals at Crest on Barkly (discount budget accommodation in a great location), Apartments Ink (4.5 star accommodation, well suited to the corporate and leisure traveller), Quest East St Kilda (treat yourself with 4 star accommodation, excellent facilities including an on-site restaurant and indoor-heated swimming pool, conference facilities and a business centre) , Easystay Apartments (fully self-contained, affordable apartments in the heart of St Kilda) and so much more. 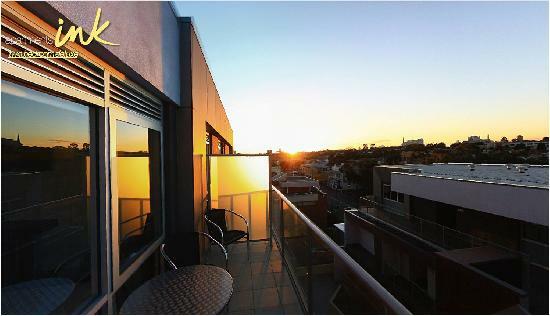 Top value accommodation for holiday-makers, groups and sporting clubs, corporate travel, relocation and long-term accommodation. You will not be disappointed! 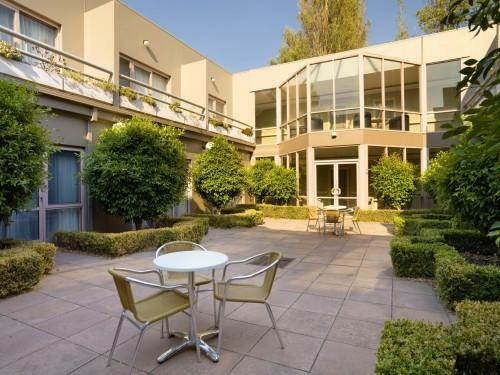 For corporate accommodation, long-term accommodation and group bookings, please contact our specialised Corporate Management Team, we would love to assist you! St Kilda holds a special place in the hearts of Melbournians. Immerse yourself in the trendy shopping, restaurant and coffee & cake district of Acland Street (vintage fashion, bargain clothing and second-hand stores are some of our highlights!). Chill out at the trendy bars, clubs and restaurants of Fitzroy Street. Refresh and revitalise at the gorgeous St Kilda Beach - with spectacular seaside walking, jogging and cycling, boating and adventurous water sports (nothing beats kite surfing on the bay), beauty, indulgence and salt-water swimming at the St Kilda Sea Baths and of course, food, drinks and ice-cream aplenty to tempt your senses. Let your hair down, explore and enjoy the spirit of St Kilda. Check out the Botanical Gardens, Luna Park, Albert Park Lake (a short walk from St Kilda) and the popular festivals, concerts and events. Public transportation to the city is just an easy train or tram ride away. A tip from the locals; check out the breathtaking coastline cycling, running and walking tracks which will take you from St Kilda Beach to Brighton, Mentone and the Mornington Peninsula (to the south) and the Docklands, Footscray and Williamstown (to the north west). 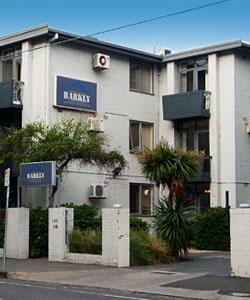 We have so many exciting deals close to St Kilda. Check out our offers for St Kilda Road, South Yarra, South Melbourne, Southbank, Albert Park, Docklands and Brighton apartments. 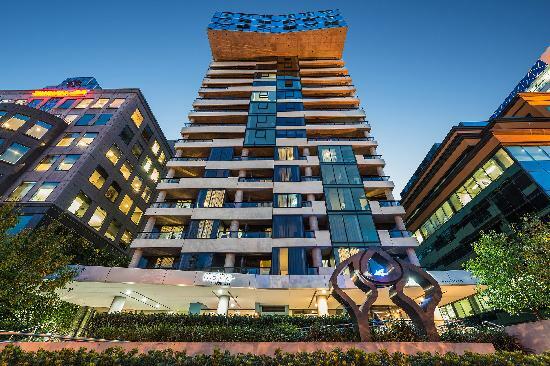 3.5 star 1 bedroom self contained apartments located in fabulous St Kilda East, close beach, Chapel Street, Acland St & Luna Park. 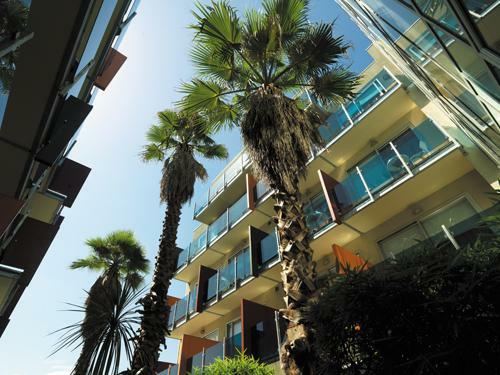 3.5 star 1 bedroom self contained serviced apartments located in the heart of St. Kilda, stroll to beach, close to Melbourne CBD. 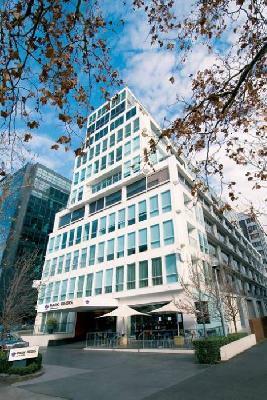 Melbourne self contained serviced apartments - St Kilda Rd leisure, hospital, convention & long term corporate, accommodation. 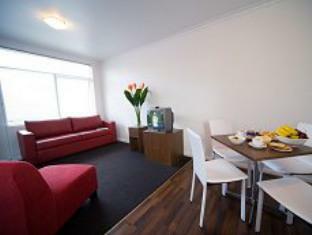 St Kilda self-contained serviced apartments - Melbourne leisure, corporate & hospital accommodation for short & long term. 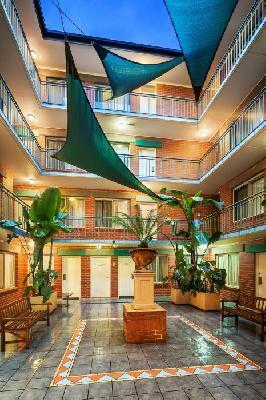 4 star hotel , spa suites & 1 bedroom serviced apartments accommodation, close Carlisle & Chapel Sts, only 7kms to Melbourne CBD.